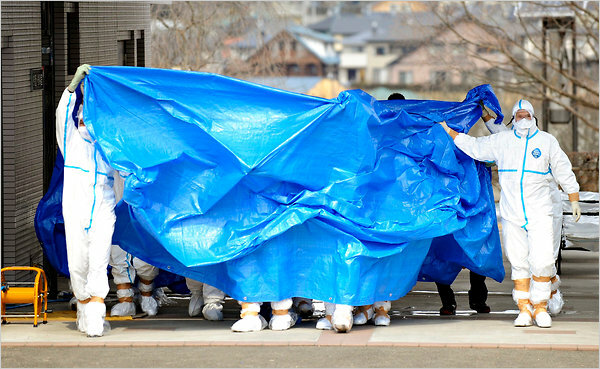 You can get the latest updates at any time by going to http://twitter.com/#!/search/%23fukushima. #nuclear reactor 3 containment was confirmed broken when the first neutron beam was observed … surely (days ago) ? RT @superseed77 irradiated workers kept continuing work even though the individual dosimeters sounded alarm ! #fukushima ~How Chernoble-ish.